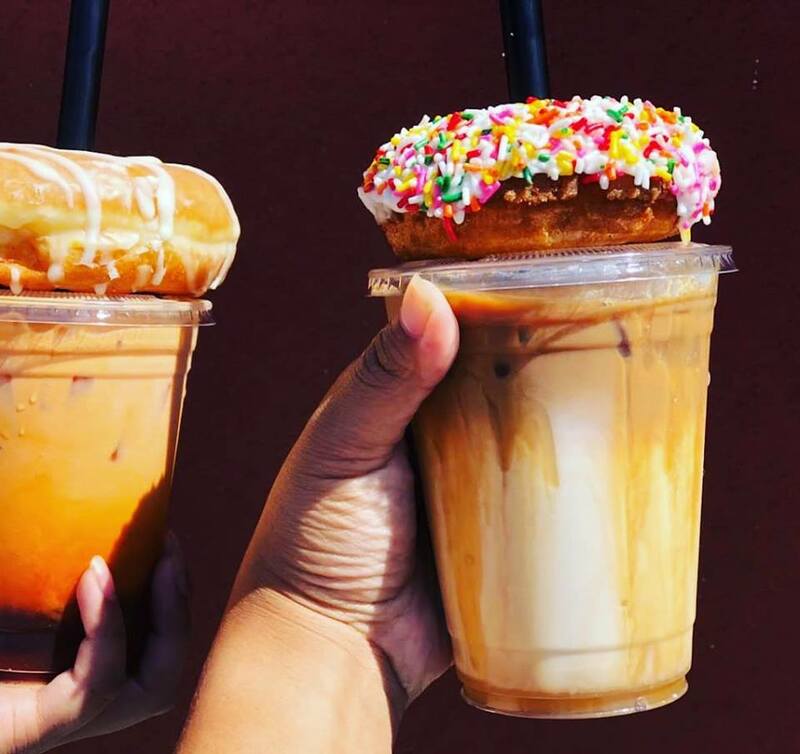 Traditional and trendy, a special doughnut shop for everyone. Drinks include coffee and tea varieties as well as boba milk teas, fruit smoothies and so much more! Our doughnuts and pastries are baked fresh every morning. Ask about special event and corporate orders. 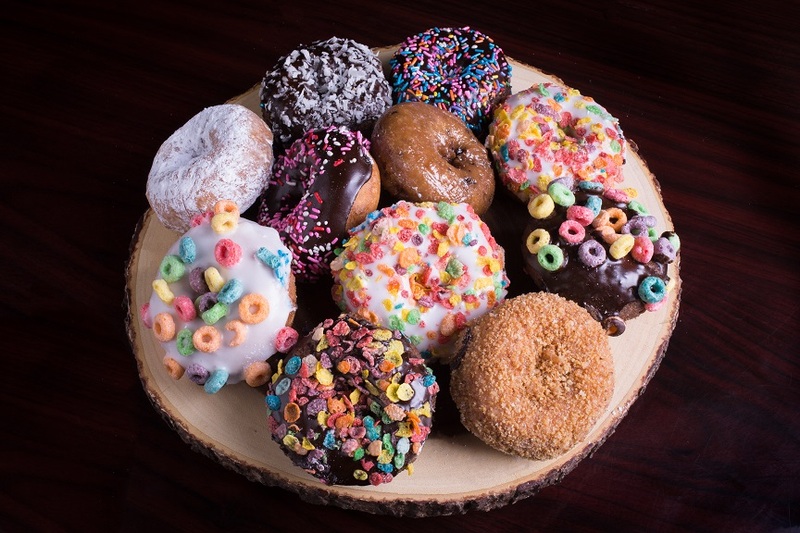 You’ll just LOVE our specialty doughnuts!